50 of the best UFO Sightings from the US to Mexico. You won’t believe your eyes! If you believe in extraterrestrials this book is perfect for you. 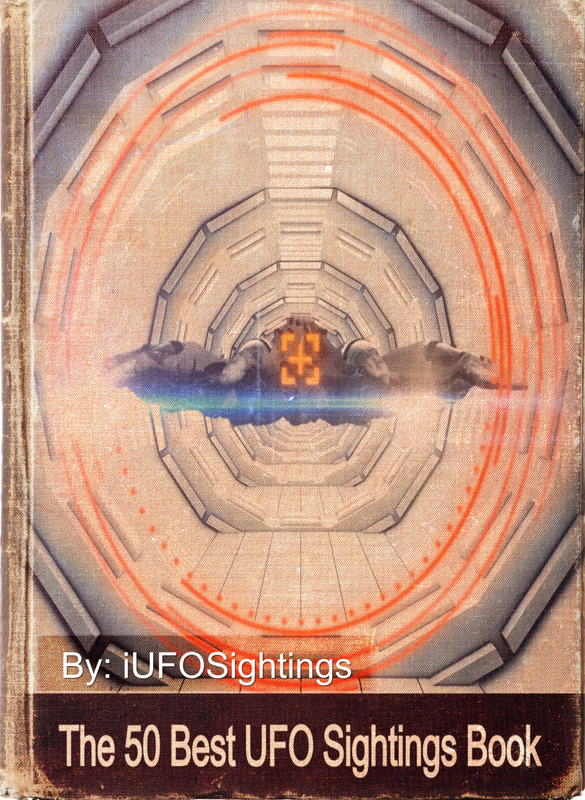 If you don’t believe in extraterrestrials this book will make you believe. The truth is out there and remember to keep your eye on the sky! 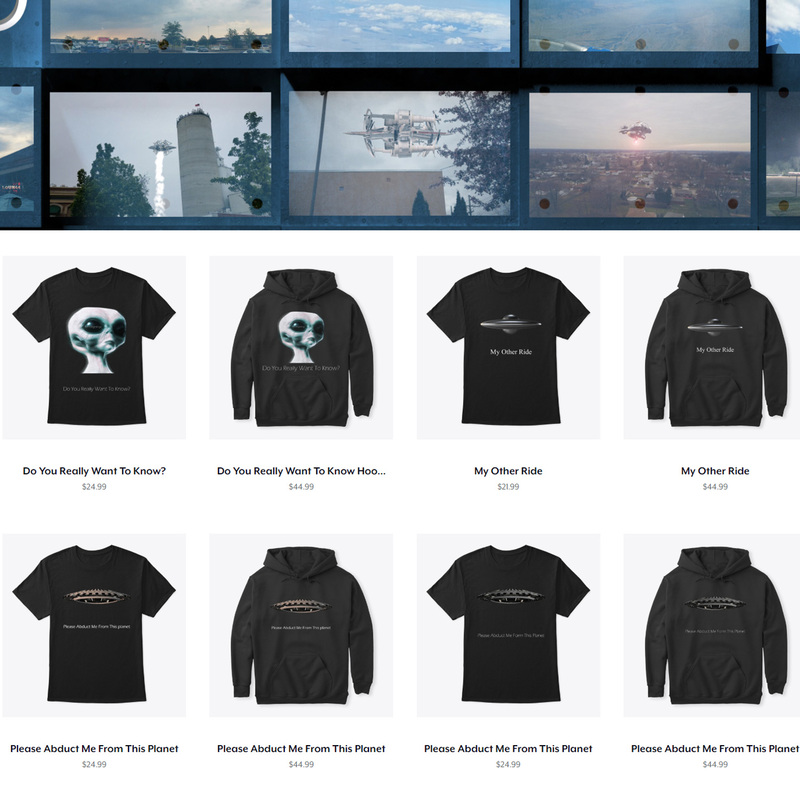 Check out the official iUFOSightings clothing store!